This near-evergreen in mild climates is disease resistant from Japan, Korea and China. It has a general upright habit with rounded crown, smooth flaking bark and fine branches clothed in leaves. Leaves are 20-50mm long, pointed oval shape with serrated margins. 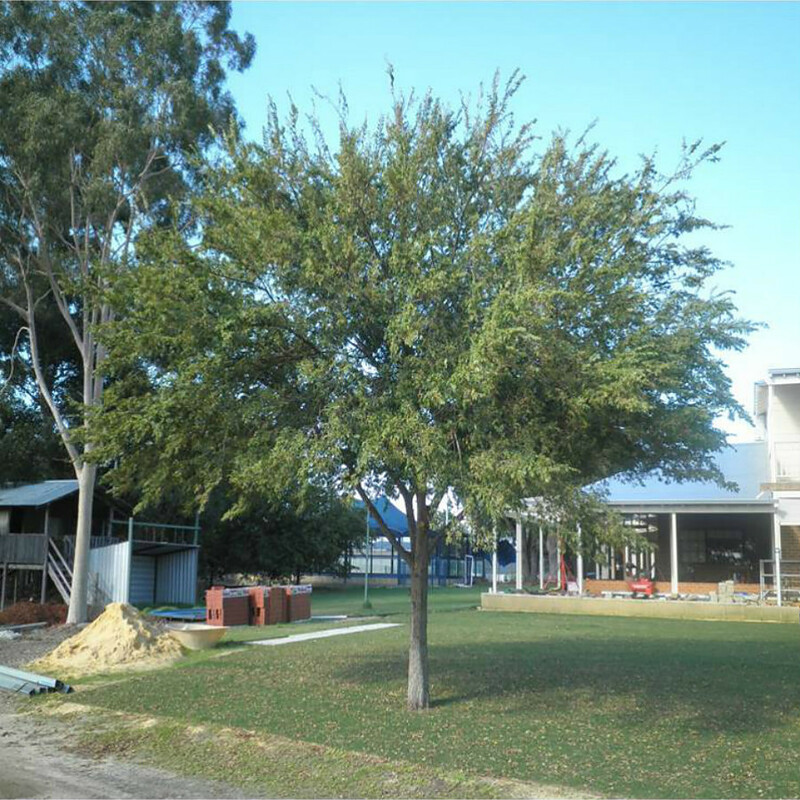 Classified as medium growth, the Chinese Elm is a hardy tree able to withstand most of the conditions associated with the Perth region. Note: One of our experienced team will be in touch. 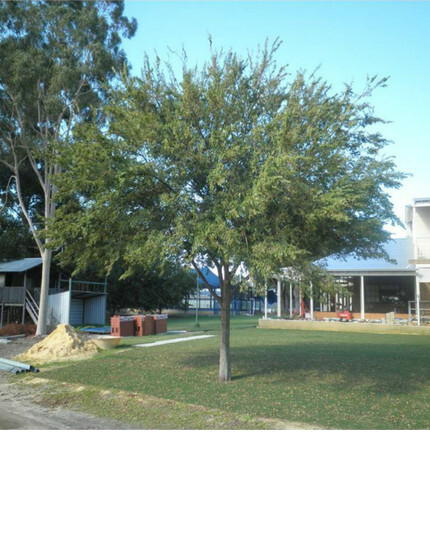 Not sure which tree is best suited for you? Request a free on site consultation here.